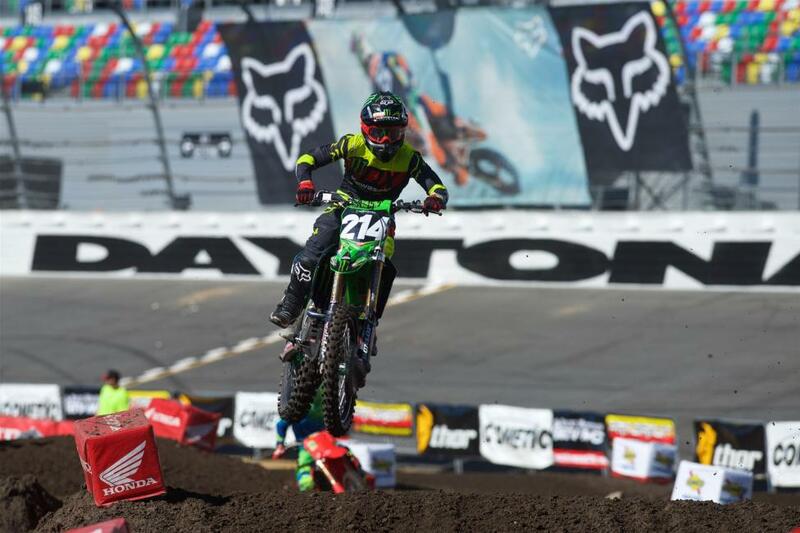 Rocky Mountain ATV/MC will return as a sponsor of Ricky Carmichael Daytona Amateur Supercross. Now in its ninth year, RCSX has grown to become the largest two-day amateur supercross event in the world. The sponsorship includes providing one $20 RMATVMC gift card to each racer who competes in at least one class.